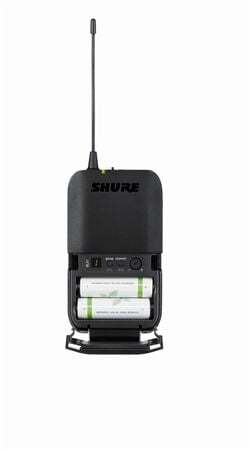 Shop Shure BLX1 Wireless Bodypack Transmitter for BLX Systems from AMS with 0% Interest Payment Plans and Free Shipping. 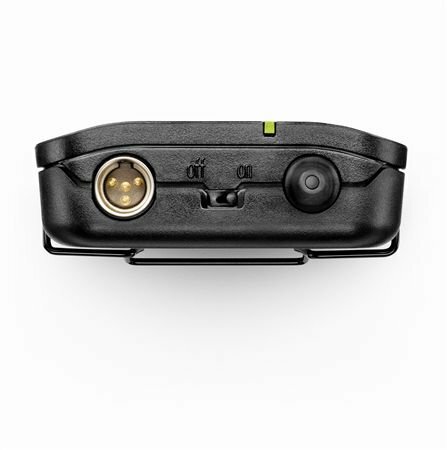 The Shure BLX1 Wireless Bodypack Transmitter for BLX Systems is a high quality beltpack transmitter with TQG connector for use with Shure lapel, headset, earset, instrument mics and guitar cables. This is great if you need a replacement bodypack for your BLX system or if you want to switch between a handheld and lapel or headset mic. 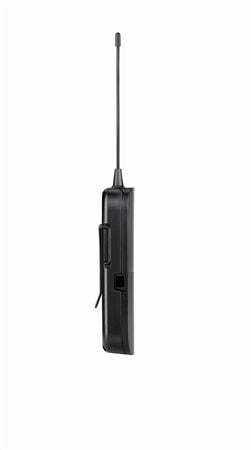 Needed 7 of these for a play my church did and already had the handheld receivers so I ordered 7 of these babies and the play was a success. Found that this extra body pack wasn't needed with the mic system I bought, so I ended up returning it. But it worked great when I tested it, and I still have the original one that came with the system and it's fantastic.